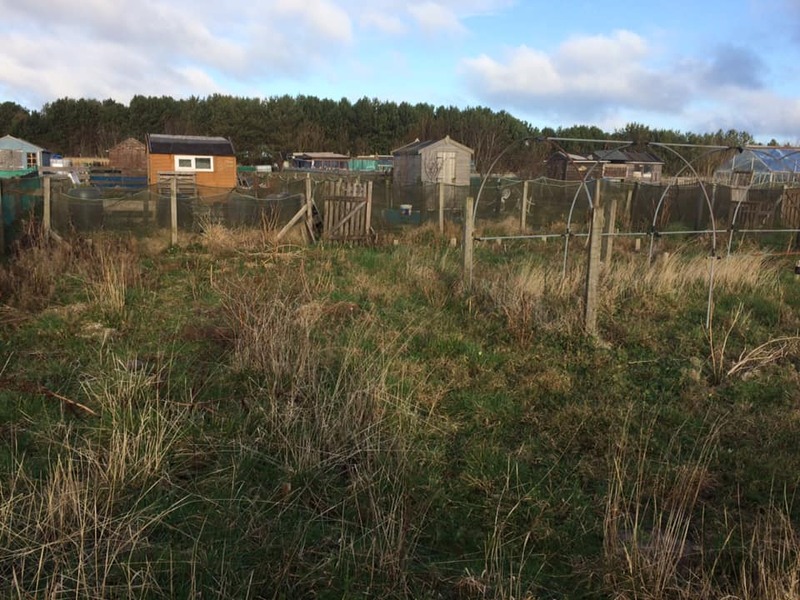 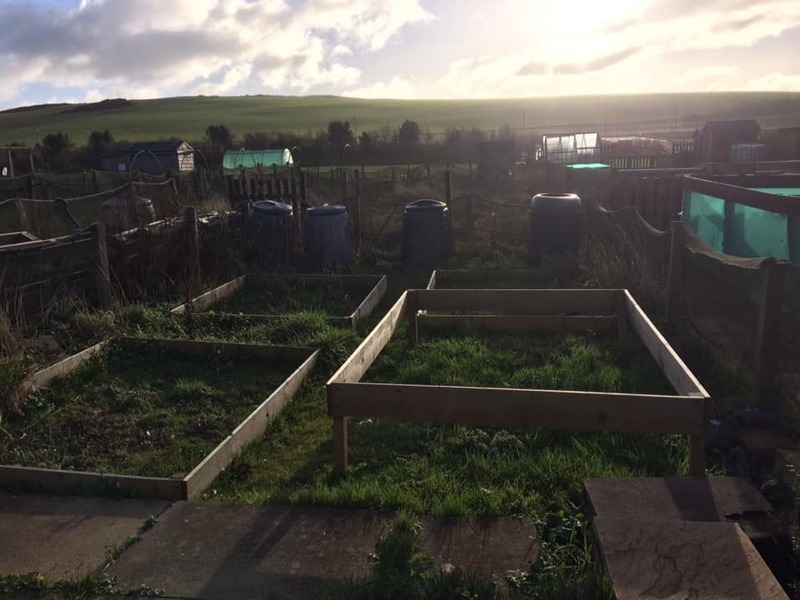 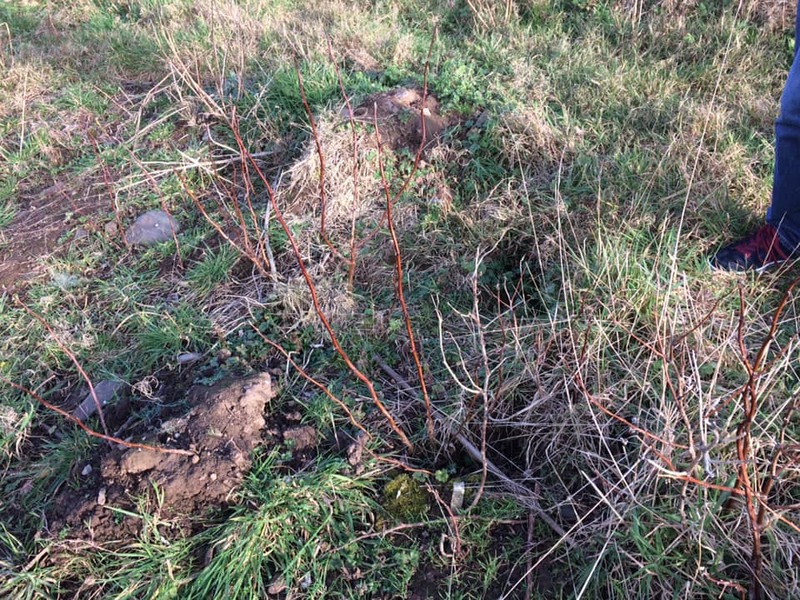 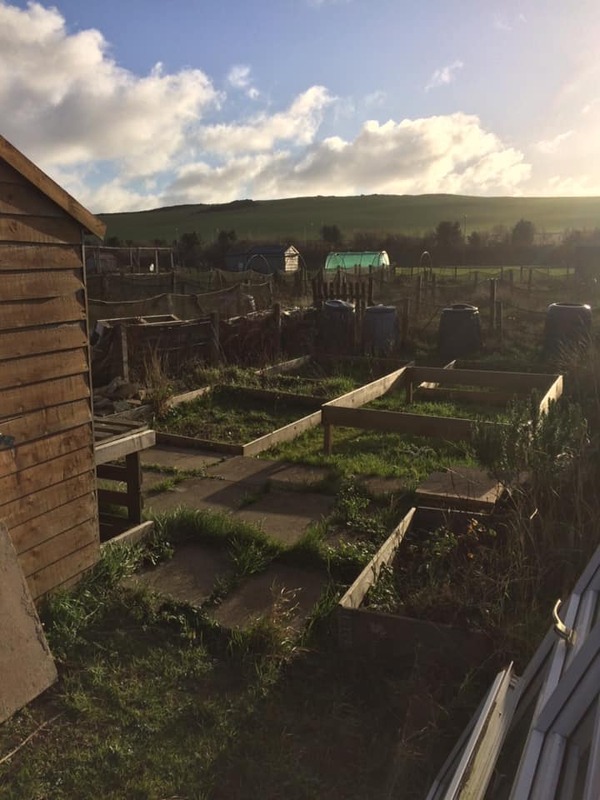 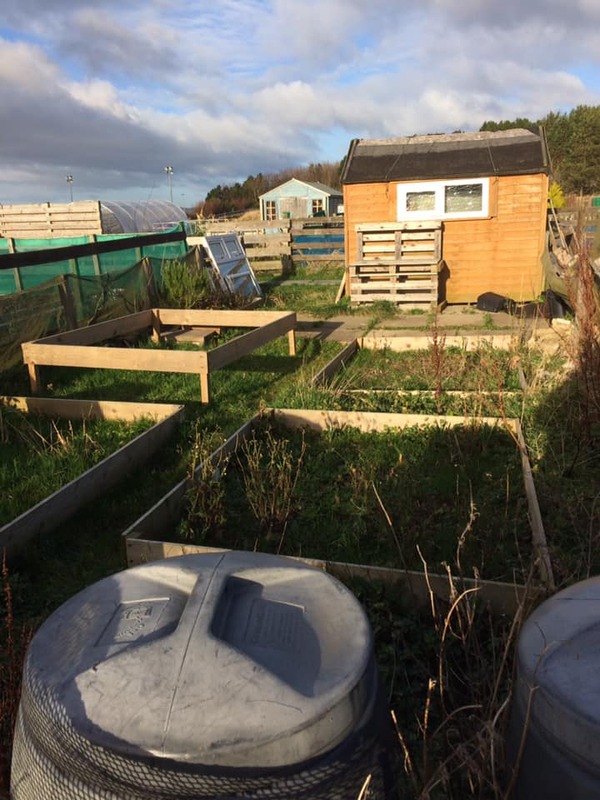 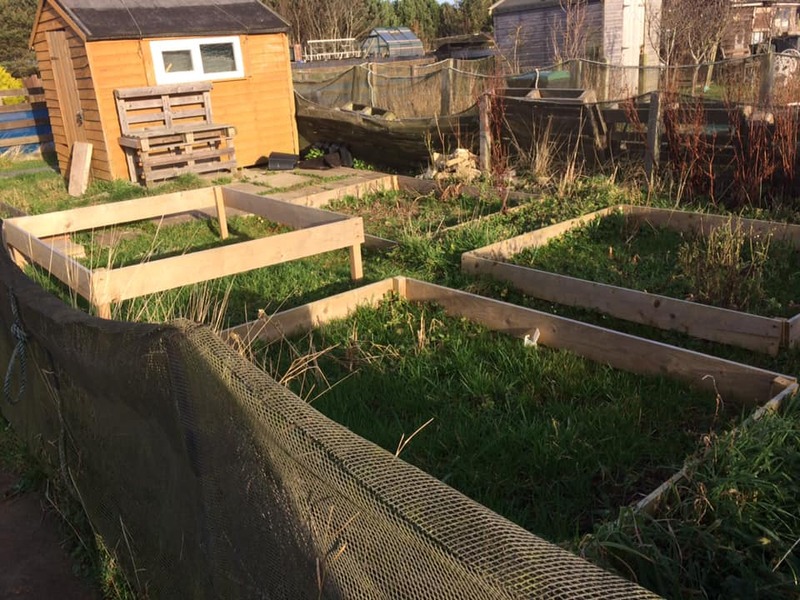 We are delighted that, starting formally at the start of February, we will be working with the Open Space Group in Eyemouth, helping to create abundance from their allotment. 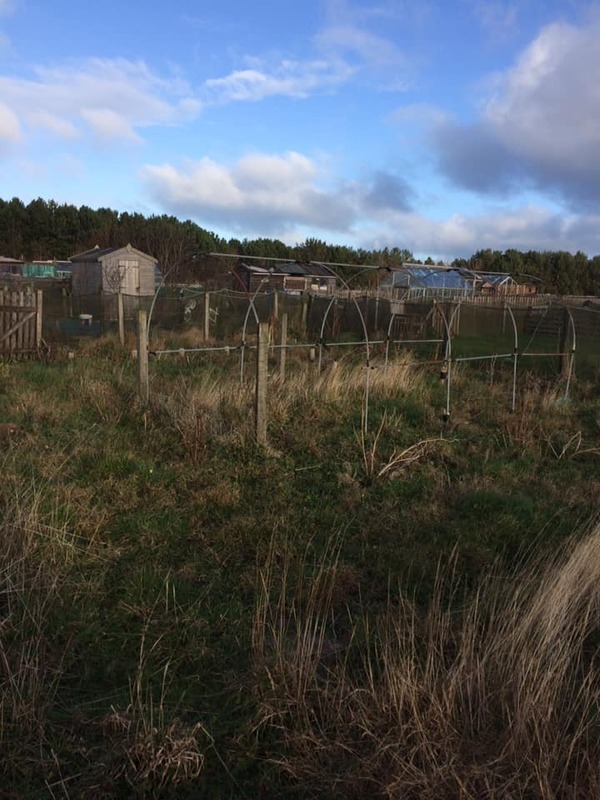 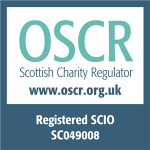 And thanks to SCVO and Scottish Borders Council for their support with this project. 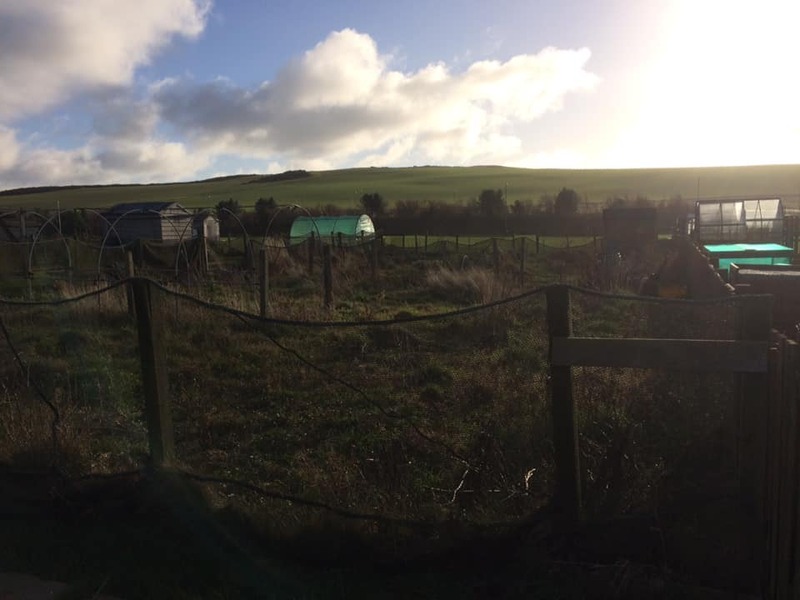 Previous A great end to a great year!